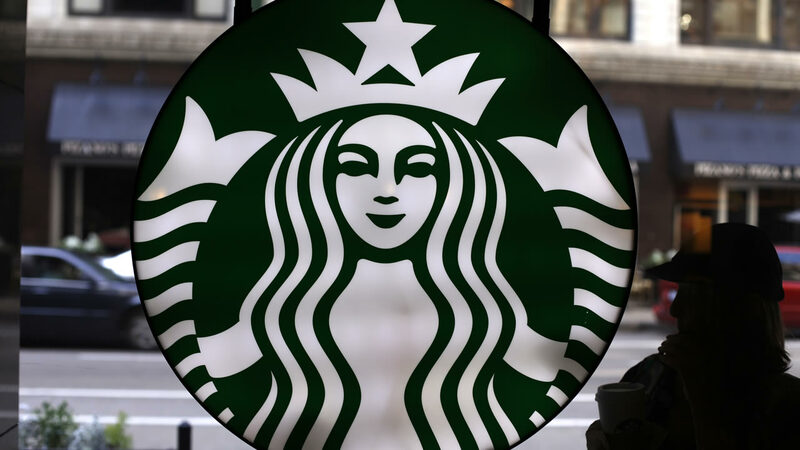 CHICAGO (WLS) -- Starbucks stores are open Saturday morning after a computer glitch made it impossible to ring up sales or take credit cards. Stores in Chicago and the country ended up giving away coffee and other drinks to many customers Friday night. Some stores closed, while others that stayed open saw a lot of traffic and word spread on social media about free coffee.